Mark Godfrey, Managing Director of Deer Park Country House Hotel, Derek Phillips, John Wheeler, Head of Faculty at Exeter College and Jemma Mitchell, Owner of Rendezvous Wine Bar retain their positions as Honorary Treasurer, Honorary Secretary, Chair of Training and Chair of Marketing respectively. 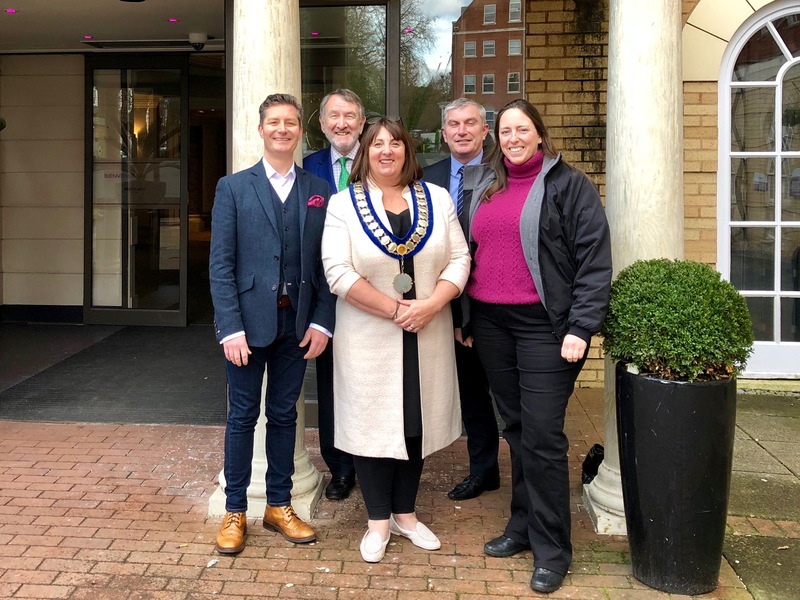 Derek, who has been on the Association Board since the 1970s, added: “We welcome Alexandra to her new position as chair and very much look forward to another successful year for the Association and the hospitality industry in Devon. The Exeter and Heart of Devon Hotels and Restaurants Association is an Association of more than 50 Hotels and Restaurants in Devon.